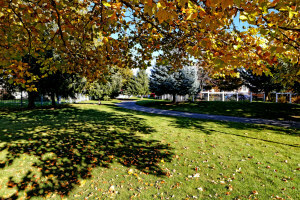 Known as one of the best neighborhoods in Kootenai County, Coeur d'Alene Place has it all with community parks, sidewalks, a nice little church, and two schools! 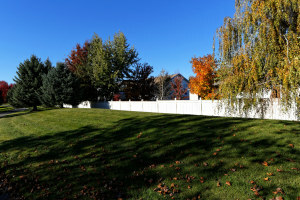 Home buyers visiting the Coeur d'Alene area often ask us which neighborhoods are a "sure thing" in terms of amenities, consistent property values, and the general offering of the community. Without hesitation we can always say that Greenstone Homes delivers on their goals of creating incredibly healthy and vibrant places to live. 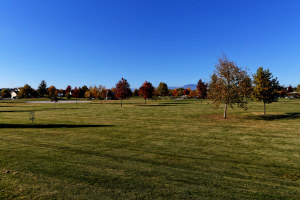 CDA Place (as it's often called) is one of the largest neighborhoods ever developed by Greenstone, and now that there have been so many nice additions there are truly options for every budget. 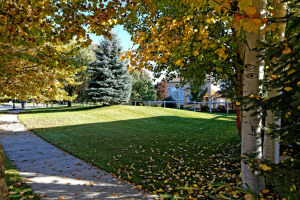 What's in common is that you're sure to have a nice home at any size, a great sidewalk with treelined streets and a ton of great amenities close by. 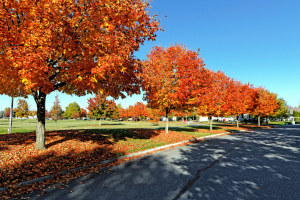 For instance, let's say you have a property near Blue Moon park on W Dalton Ave, from here it would take approximately 15 steps to be at the park, another 2-3 minutes to get to Lake City High School, and perhaps just 5 minutes to walk to Skyway Elementary School. 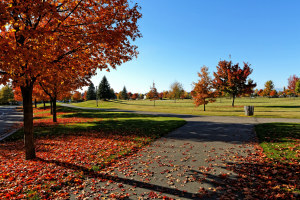 If you wanted to hop on a bike and head downtown or connect to other nearby neighborhoods or simply ride to the Ray and Joan Croc Center, you can take Prairie Trail which is a great paved bike path. Your little one's won't have car traffic on this trail and everything is clearly marked.